Maryam Zaringhalam's scheme to cheat her way into the smart class makes clear a huge flaw in the education system. Maryam Zaringhalam is a molecular biologist and graduate student at The Rockefeller University. In the lab, Maryam tinkers with parasites and computers to understand how small changes to our genetic building blocks can affect how we look and function. 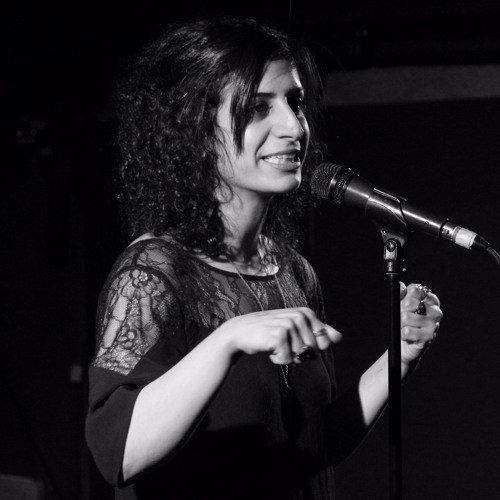 When she's not doing science, Maryam runs ArtLab, a series that pairs scientists with artists, and podcasts with Science Soapbox, exploring science and policy. interesting thought on faking it until you make it. i believe in faking it until you make it in life. although i've worked with people who had all the education/certification and they didn't know a thing. sometimes it's hard to get your feet in the corporate world where you need someone to give you a chance or you find a way to give yourself a chance and prove that you can do the job.